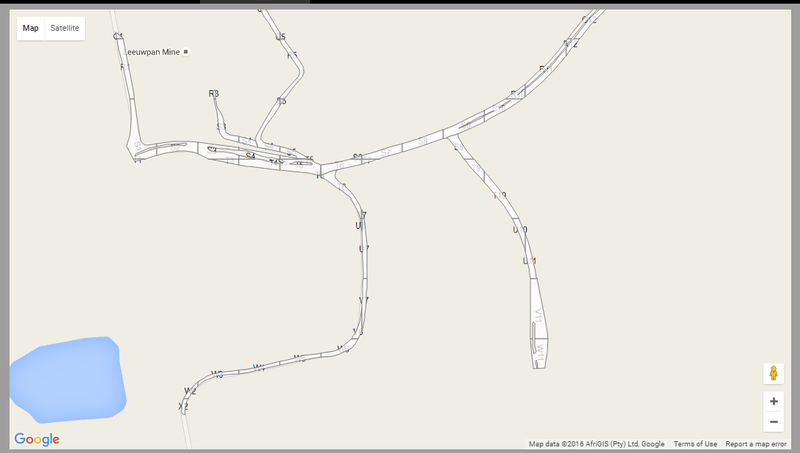 Now that I have my markers adding to the map, I want to assign them a Text Box type label, containing the var name = feature.getProperty('GPSLogs_ro') content. The closest thing I have found is https://stackoverflow.com/questions/3953922/is-it-possible-to-write-custom-text-on-google-maps-api-v3 however I try to apply it, and no labels appear, just the markers, I am sure I am doing it wrong! I create an Annotation Feature class for the labels at that Zoom level. I convert the Annotation class to a KML, I export it as having a high resolution, (5000). That gives me labels, BUT I am still working on the zIndex, as the KML is trying to display under my GeoJSON constantly, that defeats the purpose of the label! I will work on a more effective method to answer my question, and will edit and update this answer until I can either figure out a way to do it with Google Maps API v3 or solve my zIndex issue! Seeking equivalent of Google Maps API 'title' for polygons?